Fortnite Battle Royale is coming to mobile! Android users need to wait awhile to play the game on their smartphones. The Fortnite Battle Royale team has revealed that they are going to release the game for mobile, particularly for the ios and Android. There’s also talk of crossplay which would be done with the help of Sony. So good news. 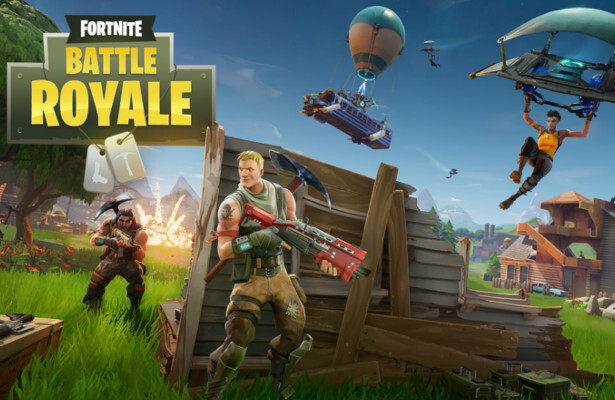 Speaking of crossplay, Fortnite players on ios need to log on to www.fortnite.com on March 12 to register and get codes to download the game. Lucky players who get approved will also get friend codes they can share to increase the number of players on the mobile platform.